please verify information before using. The links on the left lead to internal, hotel information pages with Gaming Information, Official Website links, addresses, phone numbers, photos etc. Most gaming information can be found in the lower third of the respective pages. FREE GAMING ON THE WEB (Play at your own risk. 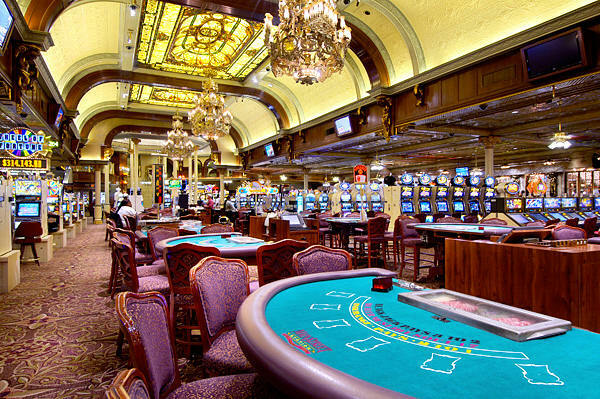 Double Down Casino provides FREE Casino Games, Play for Tokens - NO GAMBLING! Cash Coaster is truly a Coaster Ride with the thrills of a roller-coaster. Reels 1 and 5 spin a roller-coaster over the hump, sometimes they're all wild. The ticket-bonus, hard to hit, gives free spins that can be huge. Great sounds. "Get your delicious cotton-candy right here." SLOTMAMIA is here! SLOTMAMIA is here! "Kiss of the Vampire" is amazing. "Party in Wonderland" has a killer Bonus. Slot Mania - Click the link to sign up with Facebook! Play MULTI-STRIKE-POKER online - Play for fun - No Money... This is exactly like the actual casino game. This one requires a Shockwave plug-in. I've played this site many times without problems.